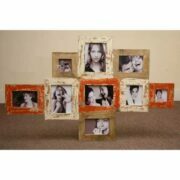 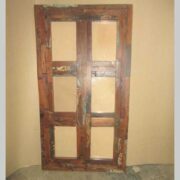 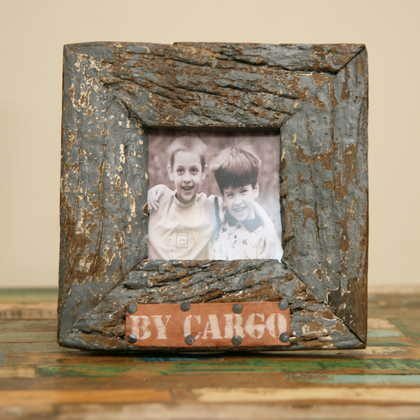 Small (of 3) industrial style wooden photo frame made in India. 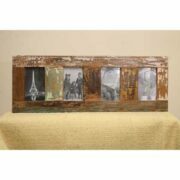 Fits 3.5″ x 3.5″ photo. 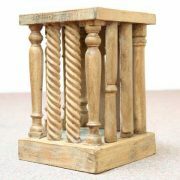 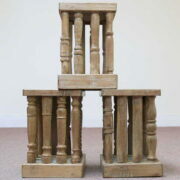 New to our collections are many items with a distinct style. 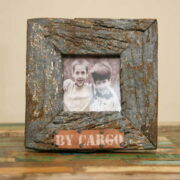 Mainly crafted using wrought iron and reclaimed woods they are designed using many unique ideas. 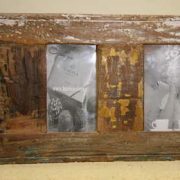 They incorporate old metal signs and imprints which give a modern stylish feel.